We have during a long time been present in the renewable energy industry with our composite materials for wind and hydroelectric power and we are also engaged in tidal power projects. All of these applications require long service intervals since they are also located in hard to reach places whilst ensuring there are no pollution to water. 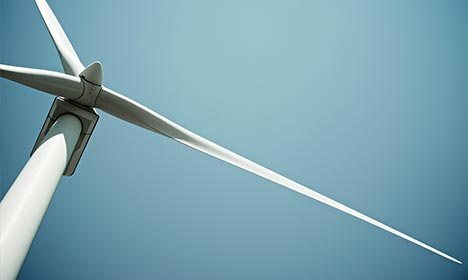 In the wind power industry our composites are used for moving parts in the nacelle and turbine such as the jawing and pitching systems. We can replace conventional heavy metal roller bearings with light-weight and durable composite materials that are easy to handle and can be operated without lubrication – an important feature for turbines operated in cold or hot conditions where conventional grease lubrication either freezes or evaporates at extreme temperatures. 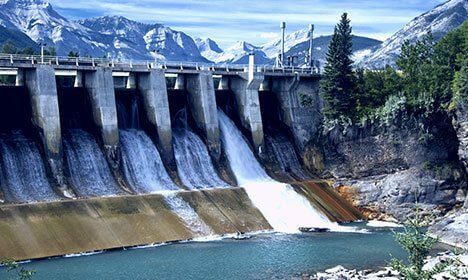 For the hydroelectric industry there has since long been a move away from oil and grease lubricated metal bearings towards water lubricated or lubrication-free solutions to prevent pollution into sensitive eco systems that are found in our rivers. We have specifically developed materials for the hydro industry that can operate dry or in water with no other lubrication needed whilst providing reliability and uptime for an ease of mind solution for even the most remote plants and sand-laden rivers. Tidal power is an emerging form of hydroelectric power which puts new demands on the materials used as corrosion and biological growth makes it difficult for conventional materials to give hassle-free operation during a long periods. Our composite materials are ideal for use as water lubricated bearings in this application due to their inherent resistance to biological growth of for example sea tulips whilst they are corrosion free and also prevents galvanic corrosion of mating materials.